Let’s talk about TIME. 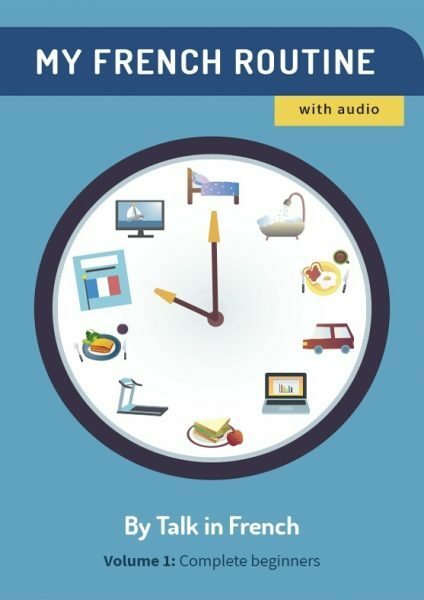 There is a huge list of words and topics about time but today, we’ll be narrowing it down and only talk about French words and phrases related to time. If you are looking for a lesson on how to tell time in French, it’s another topic for another day. But you can head over to that separate article here. This particular article is quite short and concise and is divided into four parts. You can click the Quick Navigation guide below to jump to specific lists. Now for the particular moment/ period of time. Now for the prepositions related to time. Keep these in mind as these little words can be quite confusing to some! à used when expressing the time when a certain action will occur. à 8 heures. At 8 o’clock. en used when expressing the length of time, season, month, or year. En été. In summer. dans used when telling the amount of time before an action will happen. Nous mangerons dans 10 minutes. We’ll eat in 10 minutes. 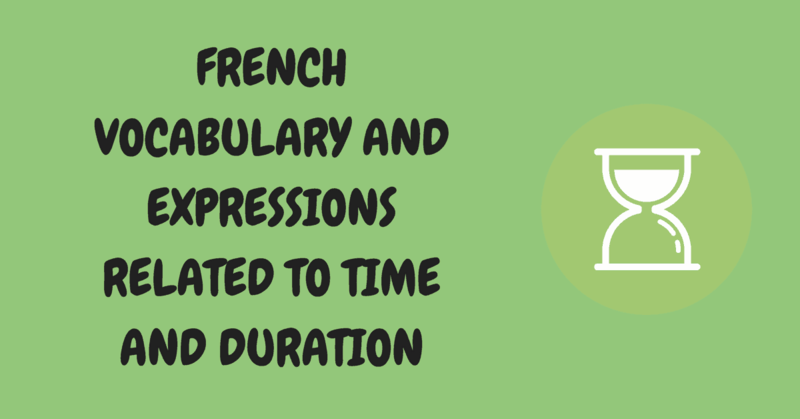 depuis used when saying the duration of an ongoing activity. Nous parlons depuis une heure. We’ve been talking for an hour. pendant/durant refers to the entire duration of an action. Il a dormi pendant/durant 12 heures. He slept for 12 hours. Did you like this lesson? You can find more short lessons like this in the e-book Beginner’s French Grammar in 30 Days. It’s filled with short, concise lessons perfect for even the busiest learners. Previous Post 5 Popular French Christmas Carols to Bring you Holiday Cheer Next Post Can You Pass this Beginner-Level Reading Comprehension Quiz?